It’s really exciting that the weather is warming up. It feels like its time to get outside and get started on the flower beds. First things to do, clean up the landscape and turn over the flower bed soil. 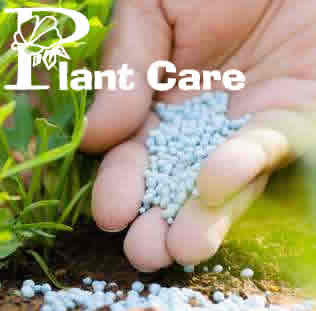 Adding a weed preventer, Preen, will help to keep the weed seeds from germinating. Wait about 1 to 2 weeks, and the flower beds are ready for planting.